Founded in 1939 as a Lions Club, the organization evolved into today's Beaver Club in 1959. Almost 100 strong the Beaver Club is composed of business men and civic leaders. Today the club continues its tradition of: "Service to the community - while passing a good time." 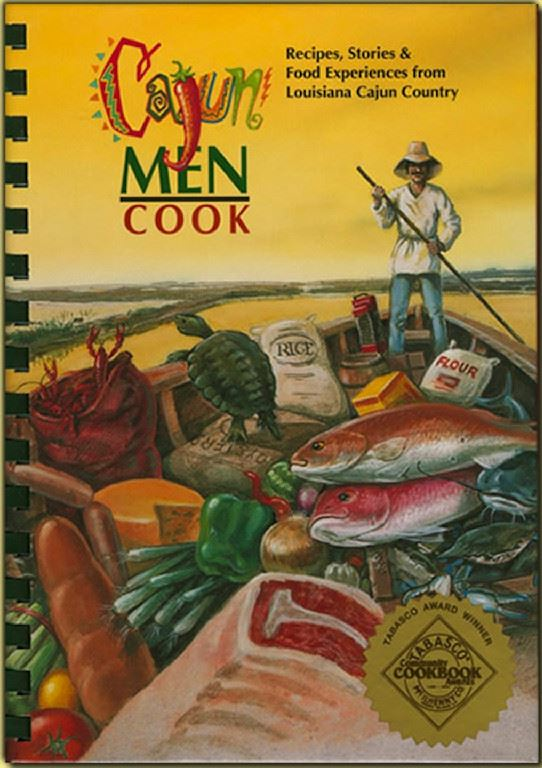 You can order a copy of our award winning, ‘Cajun Men Cook’ book by clicking on the Cajun Men Cook Book tab. It’s less than $24 and makes a great gift. Click on the tabs to the left to get to know us better. They seldom cook for one or two guests, and they never cook alone. They cook because they love good food, but also because they love the camaraderie, the good times, and the story telling that inevitably accompany meals. Whether preparing blackened red fish, crawfish, shrimp, gumbo, jambalaya, boudin, etouffee, crabs, oysters, sausage on the bayou, or barbecuing a suckling pig on the patio (where cooking time is often gaged by the amount of beer in the cooler), Cajun men have an innate talent for creating taste treats that frequently evolve into legendary culinary delights. Explore the pages and experience the dishes that have made the entire world rave about Cajun cooking. Bon appetite! Order Cajun Men Cook here!